One Great George Street is giving event professionals a sneak peak of its 2019 catering menu. 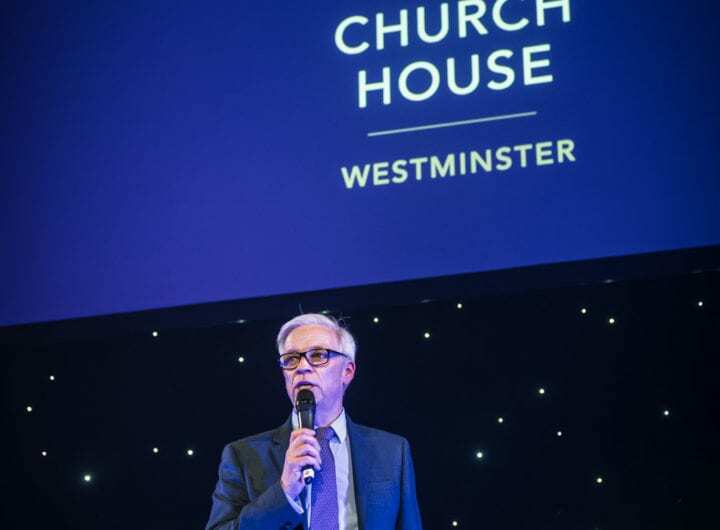 As an independent venue with its own state-of-the-art kitchen and in-house catering team, One Great George Street has the freedom to purchase from specialist suppliers daily and prides itself on its approach to sustainability, accessibility and corporate social responsibility (CSR). 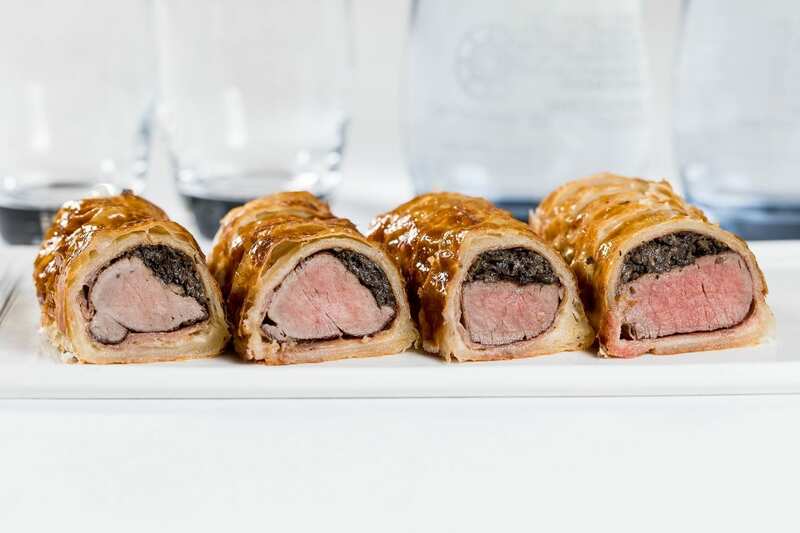 Its 2019 menu continues to include its most popular dishes with classics like its famous Mini beef Wellington canapés of which its Executive Chef David Wilkinson has served an unbelievable 110,000 over 18 years of service!